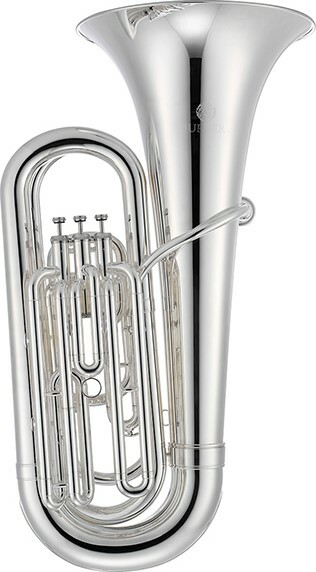 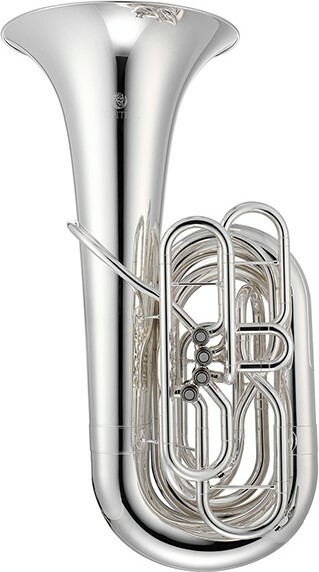 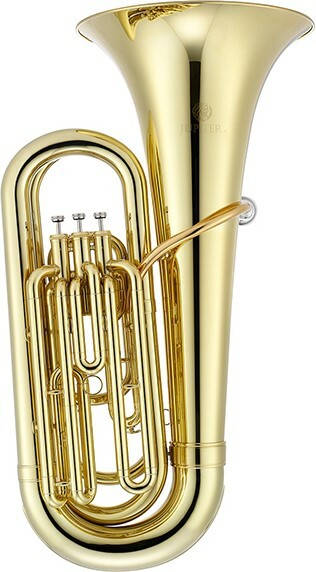 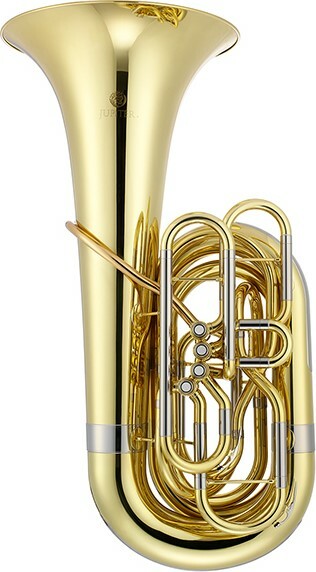 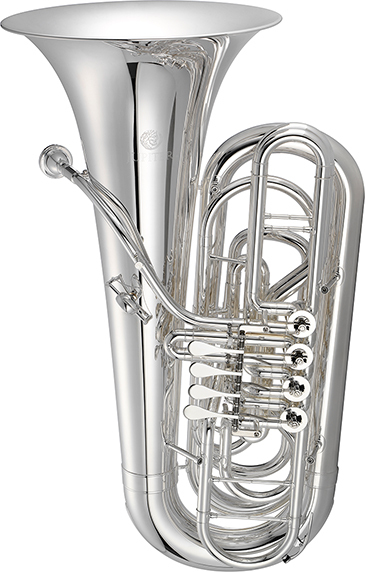 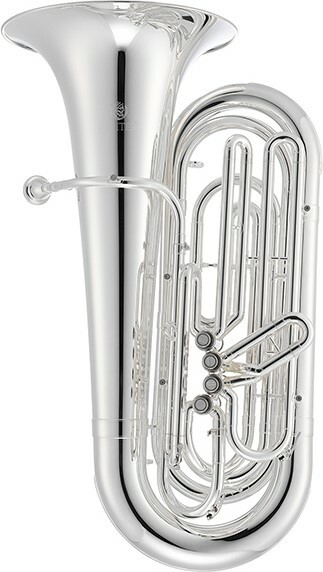 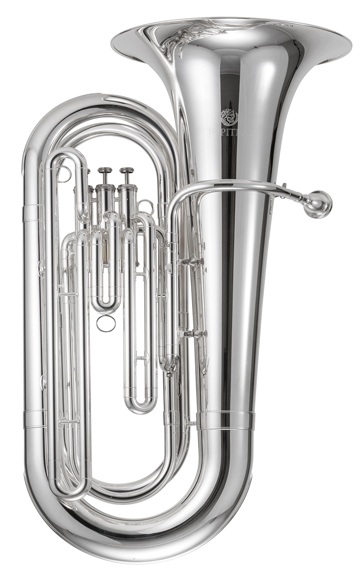 This JTU730S is perfect for the student ready to graduate to a full-sized tuba with a larger bore and 3 valves. 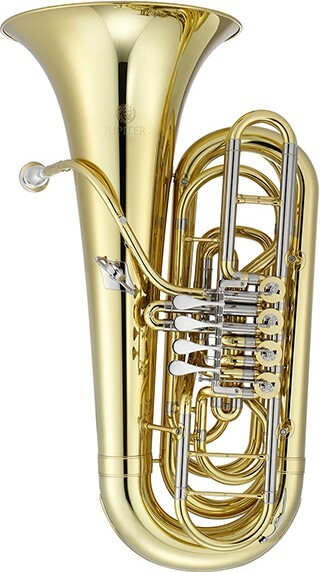 It also offers the convenience of a removable bell section. 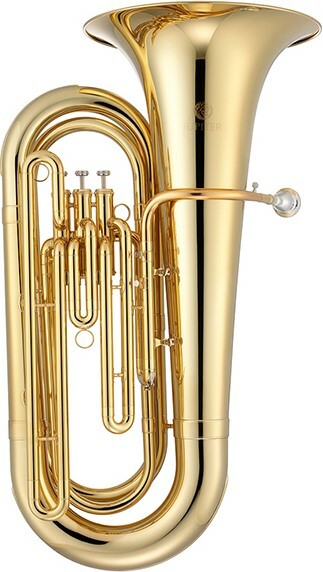 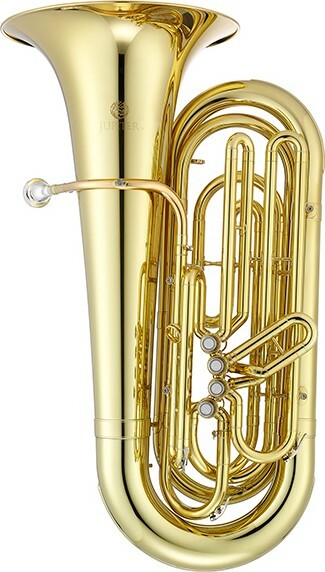 A great tuba to have in any band program!